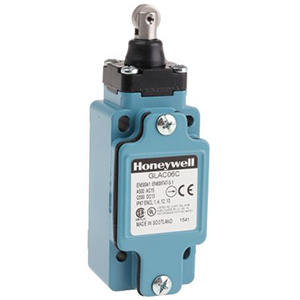 • A double seal on the head, a complete gasket cover, and other features ensure a better seal (meets UL NEMA 3, 4, 4X, 6P, 12, 13). −40°C to +100°C (standard type). • Models with fluoro-rubber available for greater resistance to chemicals. 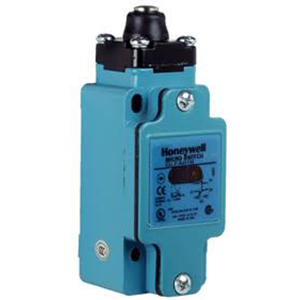 • Block mounting method also reduces downtime for maintenance. 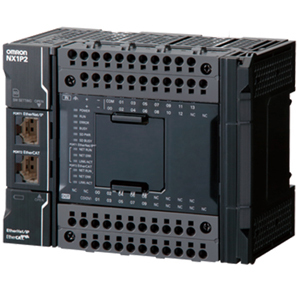 • DPDT, double-break models available for complex operations. 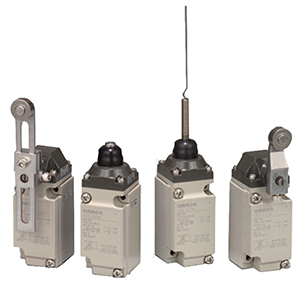 * For those with indicators, refer to the following rated voltages. Normally closed 30 A max. 1. 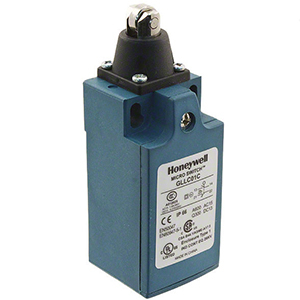 The above current ratings are for steady-state current. 2. 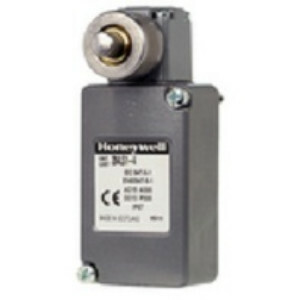 Inductive loads have a power factor of 0.4 min. (AC) and a time constant of 7 ms max. (DC). 3. Lamp loads have an inrush current of 10 times the steady-state current. 4. 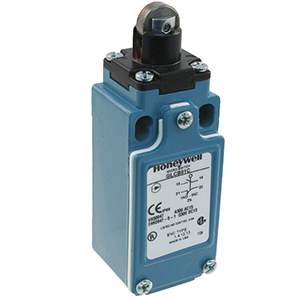 Motor loads have an inrush current of 6 times the steady-state current. 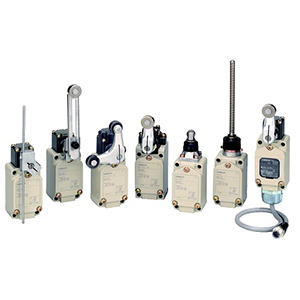 SPDT, double-break, roller lever: 50,000,000 operations min. 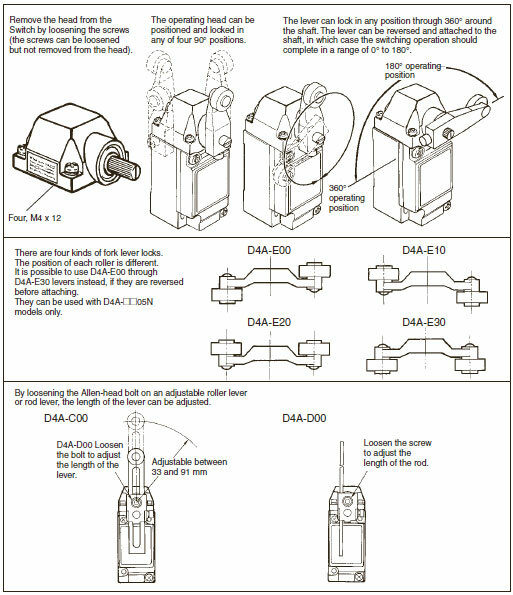 DPDT, double-break, roller lever: 30,000,000 operations min. 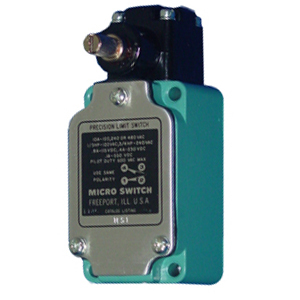 SPDT, double-break: for 125 VAC, 10 A resistive load: 1,000,000 operations min. 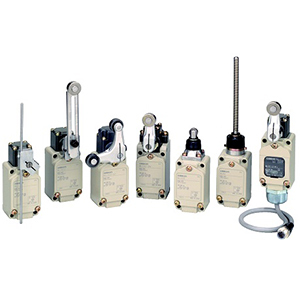 DPDT, double-break: for 125 VAC, 5 A resistive load: 750,000 operations min. 1,000 VAC, 50/60 Hz for 1 min. SPDT, double-break, roller lever: 600 m/s2 max. 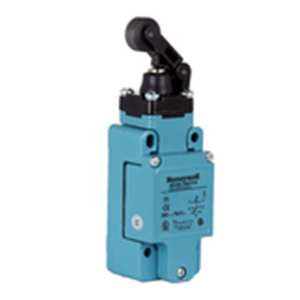 DPDT, double-break, roller lever: 300 m/s2 max. Note:The above figures are initial values. *2. 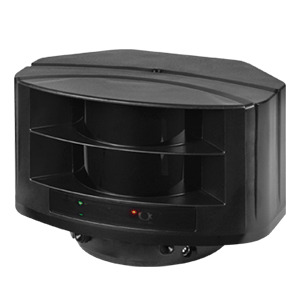 The values are calculated at an operating temperature of +5°C to +35°C, and an operating humidity of 40% to 70%RH. 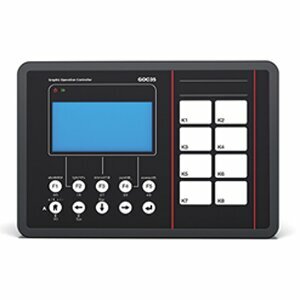 Contact your OMRON sales representative for more detailed information on other operating environments. *3. 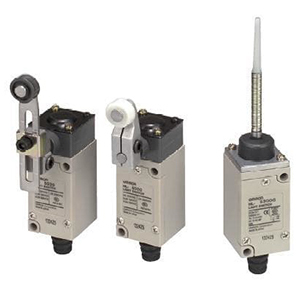 1,500 VAC is applied to the indicator lamp type. *4. Not including Flexible rods (cat whisker, plastic rod, coil spring, and spring wire types). *1. Excluding low-torque and high-sensitivity models. *2. 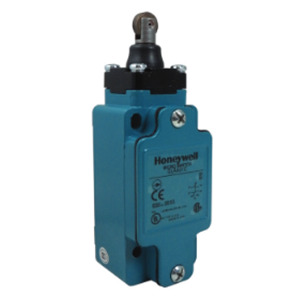 Including roller lever low-torque and high-sensitivity operating models. 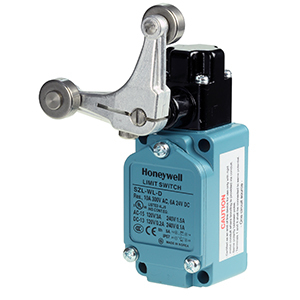 Note:Levers of the side rotary type are optionally available. Note:Unless otherwise specified, a tolerance of ±0.4 mm applies to all dimensions. Note:The figures in the parentheses are average values. 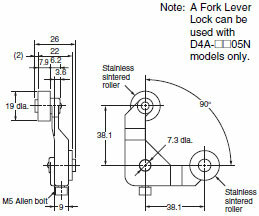 Note:A Fork Lever Lock can be used with D4A-05N models only. 1. 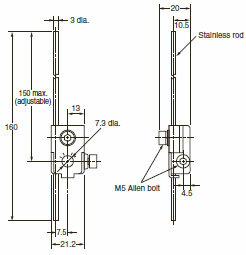 The stainless rod can be operated from any direction except the axial direction (i.e., from the top). 2. 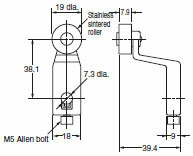 The optimum operating range of the stainless rod is within 1/3 of the entire length from the top end. 1. The plastic rod can be operated from any direction except the axial direction (i.e., from the top). 2. The optimum operating range of the plastic rod is within 1/3 of the entire length from the top end. 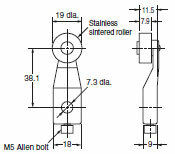 2.The optimum operating range of the stainless rod is within 1/3 of the entire length from the top end. 1. 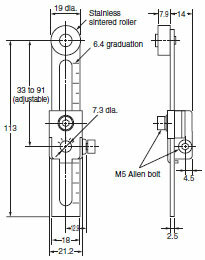 The coil spring rod can be operated from any direction except the axial direction (i.e., from the top). 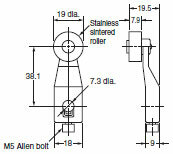 2.The optimum operating range of the coil spring rod is within 1/3 of the entire length from the top end. Note:No D4A-0003N or D4A-0004N head should be used with the adjustable roller lever or mechanical malfunctioning could result because the total weight of the adjustable roller lever is comparatively large. 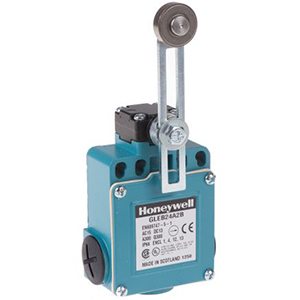 Use a standard-load head (D4A-0001N or D4A-0002N) instead. 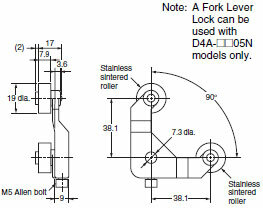 A Fork Lever Lock can be used with D4A-05N models only. 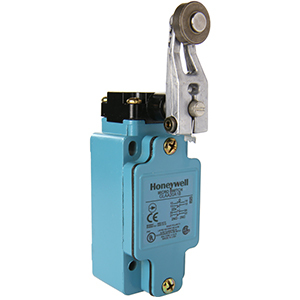 The operating head can be positioned and locked in any of four 90° positions and a lever can lock in any position through 360° around the shaft of the Limit Switch. 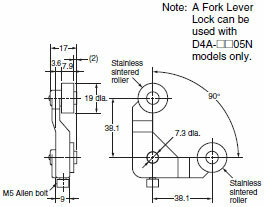 Furthermore, the lever can be reversed and attached to the shaft (refer to the figures below on the right hand side). Therefore the roller is compatible with a wide movement range of a dog. 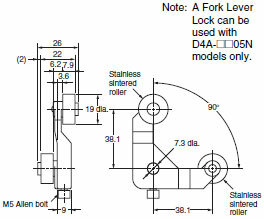 A Fork Lever Lock can be used with maintained models (D4A-0005N) only.